This is a classic single malt from Islay, and there is a reason why! A lot of peat is rushing in at first. Afterwards some light lemongrass and fruity notes appears. There is a lot of iodine in the taste. Peat and smoke swirls around in the mouth. Some oak comes in the finish alongside some fruity and spicy notes. 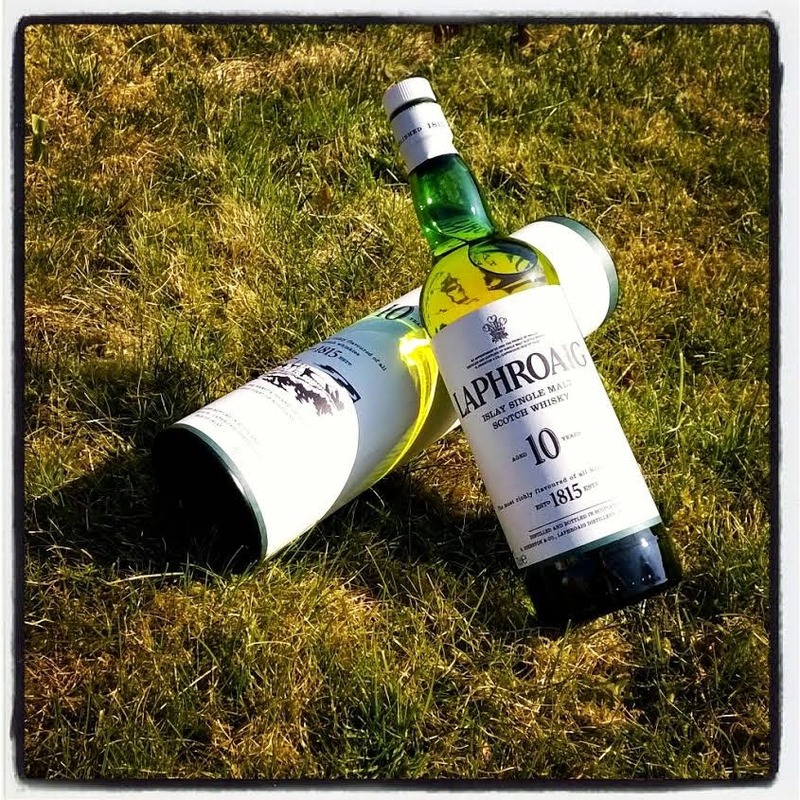 This is classic Laphroaig. Even though it is only 40 %, a bit sad in my opinion when you get these fantastic malts, it is still great. This is a whisky that should be in any whisky lovers cabinet. I will rate this 87/100 (21/22/22/22).